How do I know the memory size in virtual machine? 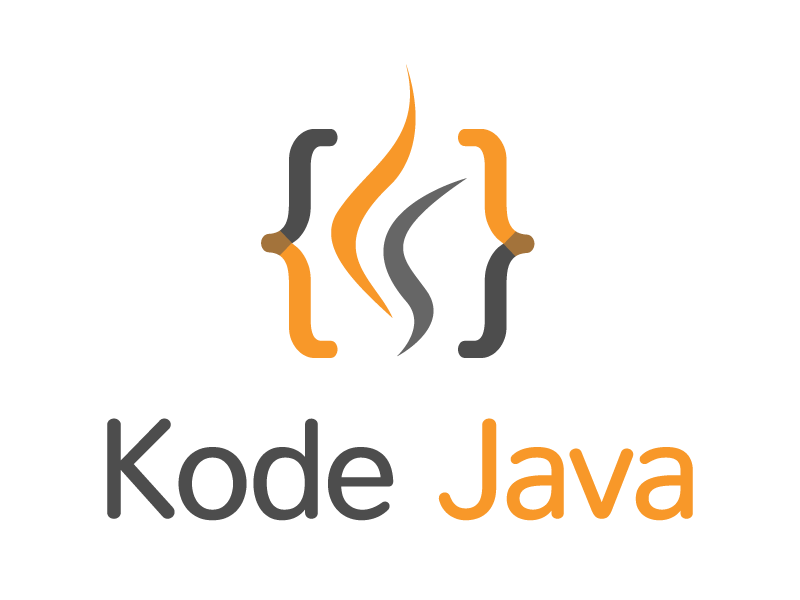 If you want to know the free memory and the total memory available in the Java runtime environment then you can use the following code snippet to check. How do I ping a host? How can I change file attribute to read only?